Am sitting in my office thinking about how I really need this trip and to re-bond with my photography. When I take pictures, I see the world through different eyes and look at the world in a different way. After a long and grueling tax season and aftermath, I feel much more confident in my daughter, Lindsay, to hold the fort while I am away. I am proud how she has immersed herself in the practice and carved a niche. This is my first of four trips this year. Am leaving tomorrow morning for Seattle. Have a 6:45 AM flight and the car is picking me up at 3:15 AM. No sleep tonight but a sound sleep on the plane. Land in Seattle around 10 AM their time and pick up a car at the airport. Will spend the day with a client and her husband. Tomorrow night have a great seat for the Mariner game at Safeco Field. The stadium looks beautiful and will take lots of pictures. My seat is ten rows in back of the visitors dugout. Safeco Field is new. About thirty years ago, I was in Seattle and went to a Mariner game in their old stadium named the Kingdome. It was an indoor stadium and fell asleep. Seattle is no place for an indoor stadium. Sunday morning starts the journey. Am driving to Pullman Washington. Pullman is on the border with Idaho and the sister city, in Idaho and right over the border, is called Moscow. 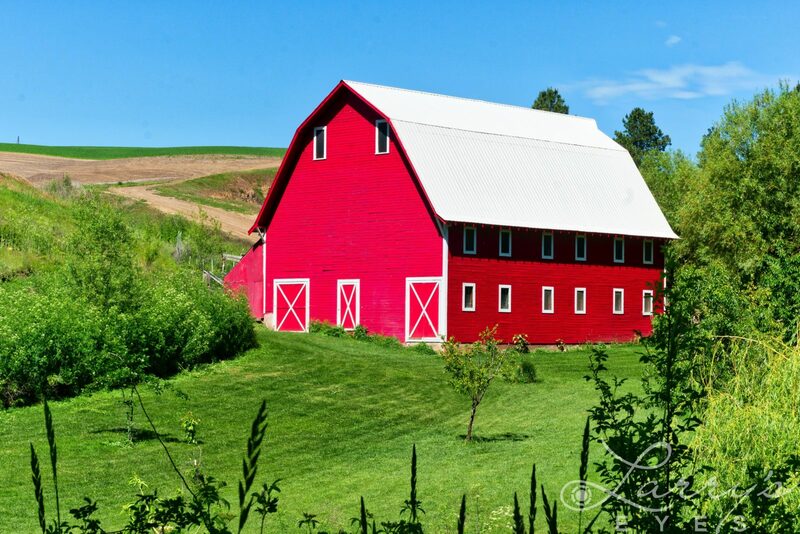 Pullman is about 300 miles from Seattle through some of the most beautiful areas in the US. Will leave at 7 AM and probably return the car at around 12-1 PM at Moscow Airport. Will then get a ride to the hotel and meet up with the people I will be spending the next six days with. There are ten photographers and two pros. We will be shooting AM, mid day and PM in an area named the “Palouse”. Google it. The Palouse is a unique area in the US. The mountains and spring rain fall has created an area that has been compared to Tuscany. A photo workshop is hard work with little sleep. You are running around from sunrise and past sunset. Randy Hanna, the leader of this wolfpack, has already told me that we will be shooting Sunday night. He says the sky is clear and am looking forward to this. Even when we have down time, usually in the mid day, we have computer workshops on lightroom and photoshop. I learn so much from the pros and others.